No Flooding. 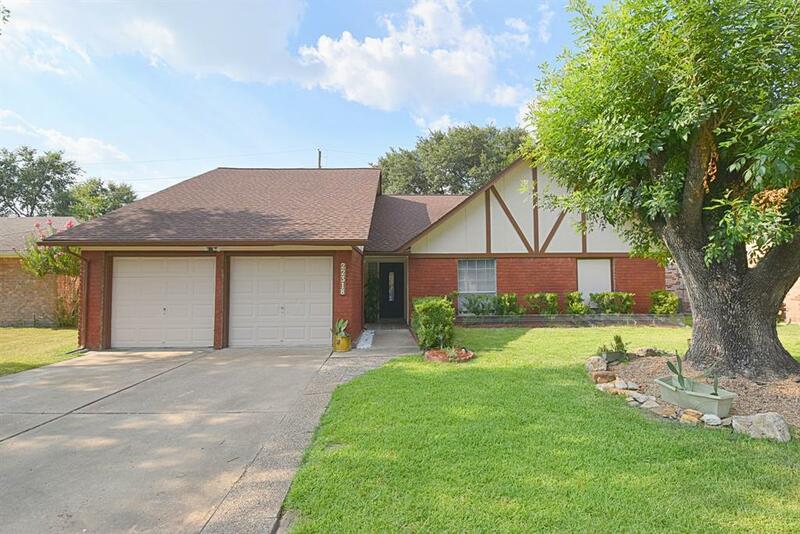 Great one and a half story home with 4 bedrooms in West Memorial. 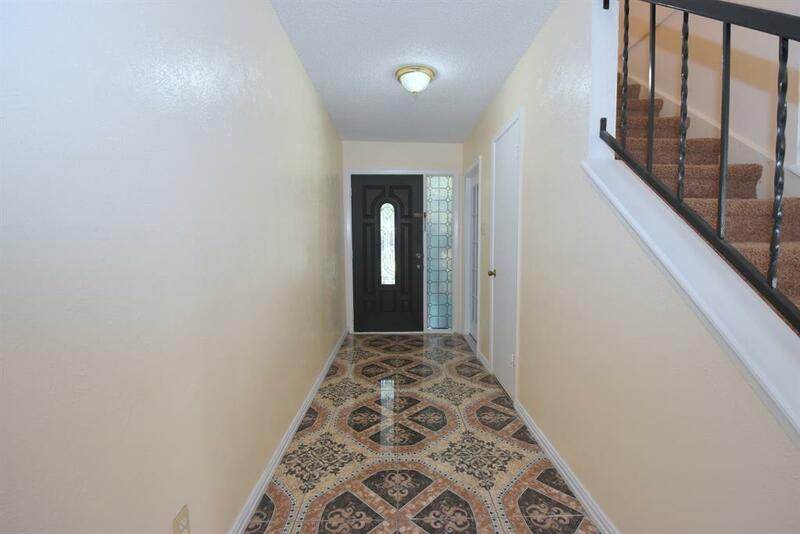 Home features fresh paint and unique tile floors throughout living areas. Large Living/Dining area open to the kitchen with fresh paint, updated appliances, counters and backsplash. High ceilings and generous sized bedrooms and closets. Extra large and private 4th bedroom, Game room, study or Flex room is upstairs and ready for occupancy. 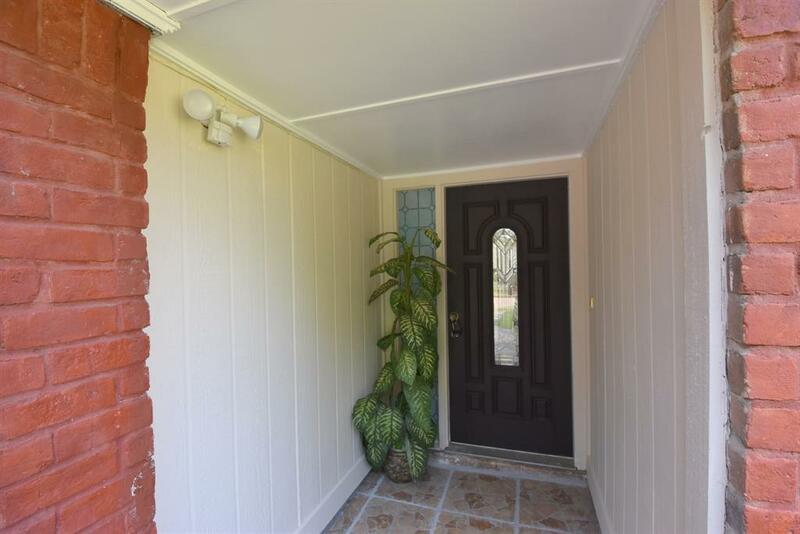 Nice sized backyard with extended patio, 2 storage sheds, mature tree and flower beds along the fence line. 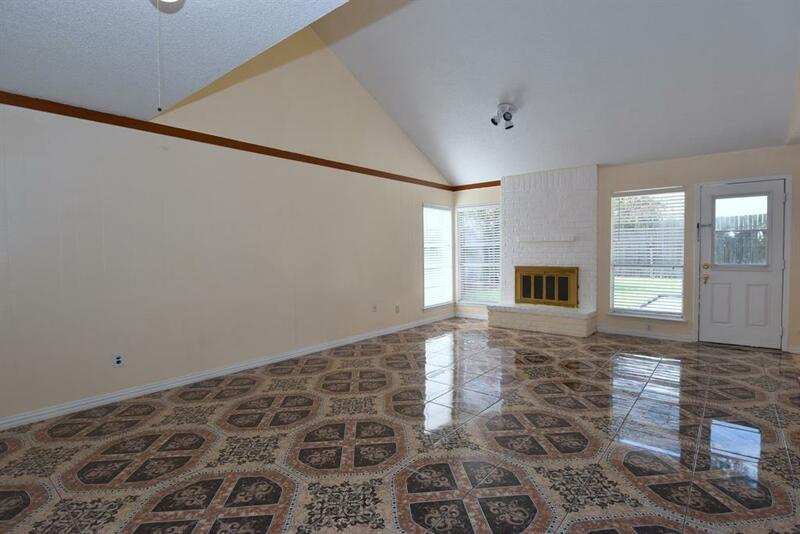 Easy access to I10, several great restaurants, businesses and The Katy Mills Mall. Award winning Katy Independent School District. Don't miss this opportunity.